If you’re anything like me, then you’re counting down the days until the release of Harper Lee’s new novel, Go Set a Watchman (holdable now in our catalog!). 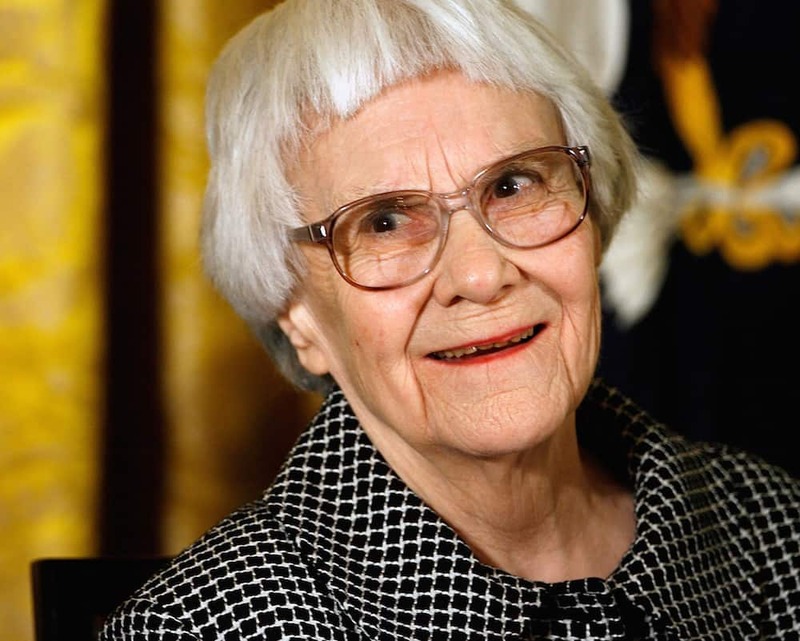 This sequel is set to be released in July, 55 years after Lee’s Pulitzer Prize-winning novel, To Kill a Mockingbird. I know that waiting can be agony, so until then. . . . While you are waiting, the first thing you may want to do is reread To Kill a Mockingbird. This novel has been voted the “Best Novel of the Century,” and taking another look might get you in just the right mood for the sequel. Then again, you could always watch the movie. The character Atticus Finch has inspired numerous individuals to pursue a career in law, and Gregory Peck brings him to life in the Academy Award-winning film version of To Kill a Mockingbird. But what should you do next? 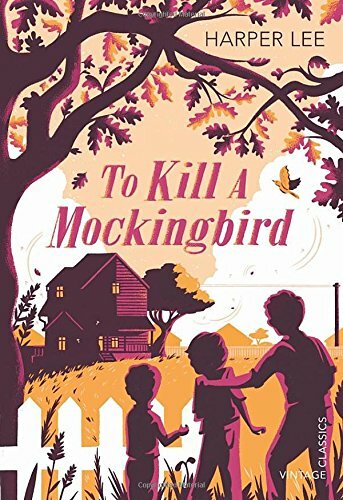 How about taking a look at some To Kill a Mockingbird read-alikes—novels that share similar elements and themes. These titles can make the wait a little easier. 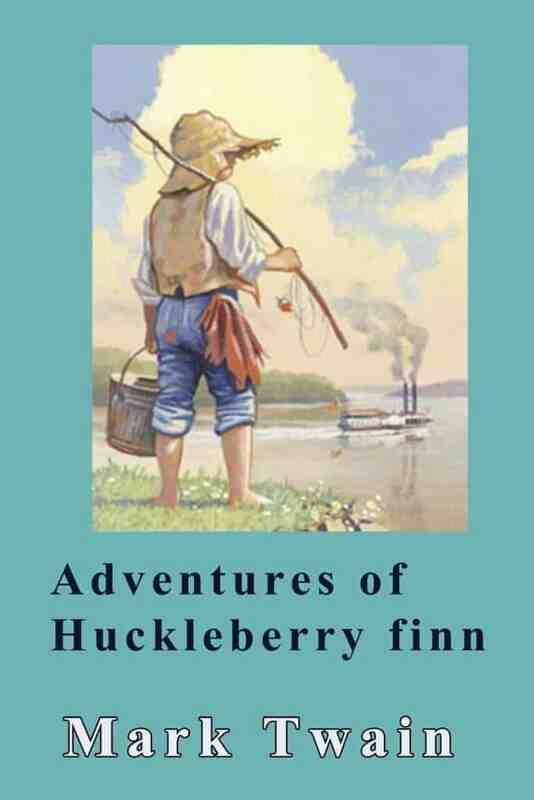 Set during the antebellum period, Mark Twain’s The Adventures of Huckleberry Finn is the story of Huck, a young boy, and Jim, a runaway slave, as they travel by raft down the Mississippi River. Told in Huck’s voice, this novel is both funny and thoughtful as Huck struggles with what his society has taught him and what he comes to know and believe for himself. 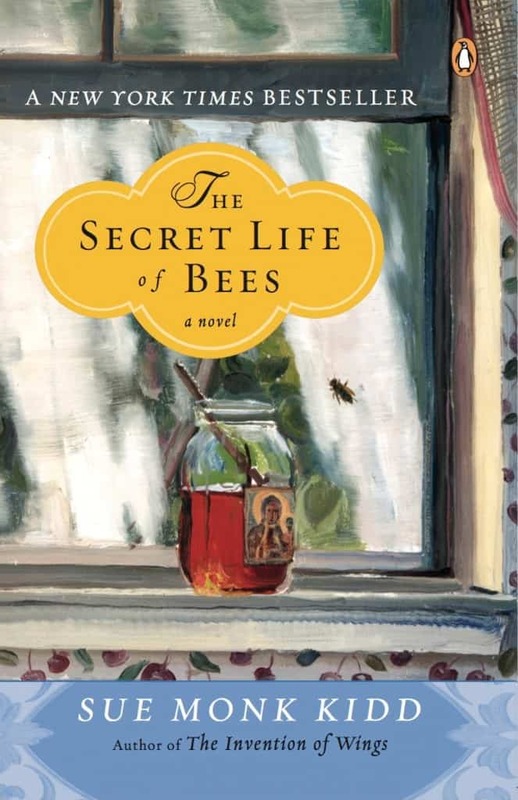 In Sue Monk Kidd’s The Secret Life of Bees, Lily Owens lives with her harsh father and the constant memory of her mother’s death. 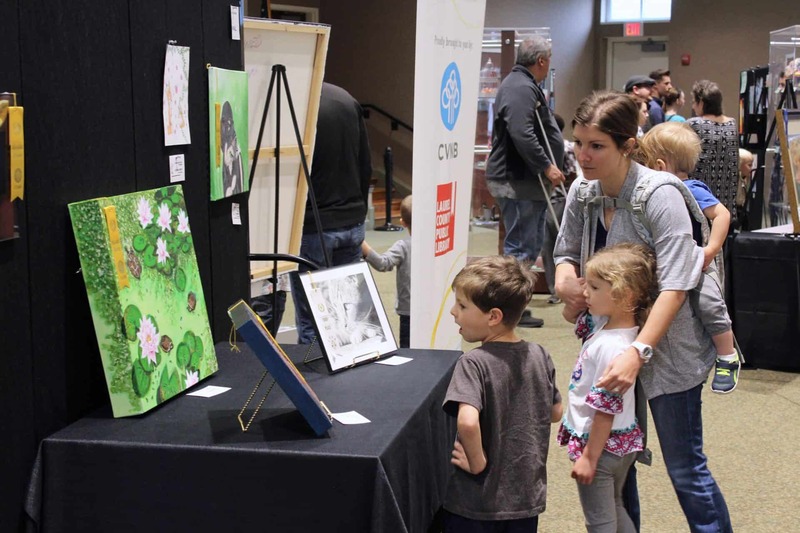 When she is forced to run away with Rosaleen, her “stand-in mother,” the two set off for Tiburon, South Carolina, a mysterious name left on the back of a picture that belonged to her mother. 1962 in Jackson, Mississippi is a time and place where certain lines are not crossed and certain friendships are not tolerated. 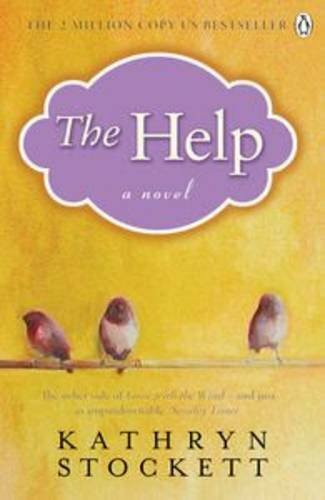 In Kathryn Stockett’s novel The Help, three women come together. As their friendship grows, they discover that they have a story to tell. 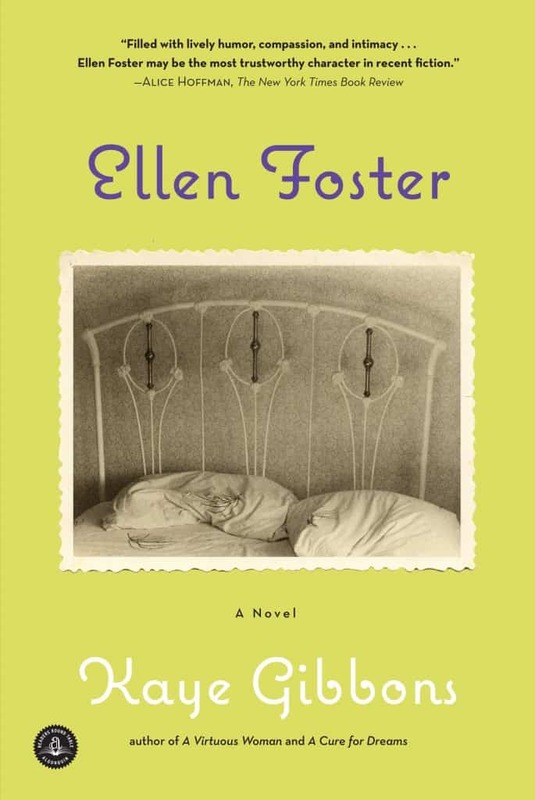 Having suffered abuse and misfortune for much of her life, Ellen, a young girl, tells her own story in Kaye Gibbons’ Ellen Foster. Throughout this novel, Ellen’s frank voice describes her search for something better. 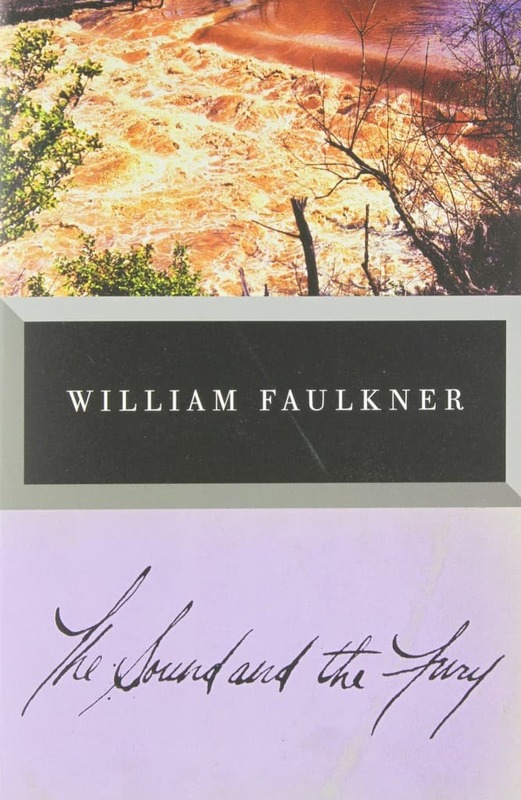 William Faulkner’s The Sound and the Fury is the story of the once-powerful Compson family told through the varying voices of Benjy, Quentin, and Jason Compson. This novel explores how the past shapes the future, and as the voices and actions of the characters mesh, the result is absolutely haunting. 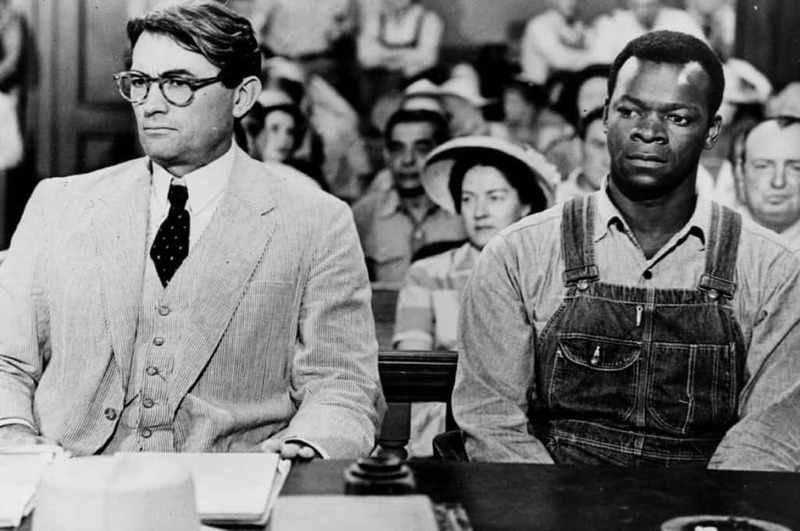 To Kill a Mockingbird is full of unforgettable characters—Scout, Jim, Atticus, Boo, and don’t forget about Dill. Truman Capote, the real-life inspiration for the character Dill, was Harper Lee’s neighbor and childhood friend. 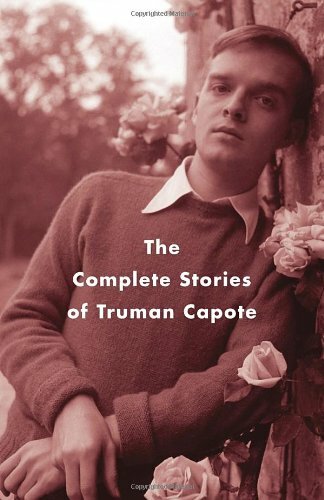 While reading The Complete Stories of Truman Capote, you will travel from the northeast all the way to the south he shared with Harper Lee.